Your life together as husband and wife begins with your honeymoon. Planning that Perfect Honeymoon is every bit as important as planning your wedding. Make beautiful memories by choosing the right destination and resort for those first idyllic days together. Do you dream of endless beaches, tropical sun, and luxury pampering at an all-inclusive Caribbean or Mexico resort? Maybe that dream is Europe, Hawaii or the South Seas. How about sailing away on your own private yacht in the Virgin Islands? Your options are endless! Our goal at Blue Horizon Travel is to help you sort through those many honeymoon travel packages and turn your dreams into reality! No matter what your interests, time or budget, our experienced honeymoon planners can help. We work only with high quality tour companies noted for outstanding service Our honeymoon specialists are available by appointment – in our office or your home. We can work around your schedule, including availability evenings and weekends. Call us today at (800) 939-4334 or (309) 526-3499 to get started! 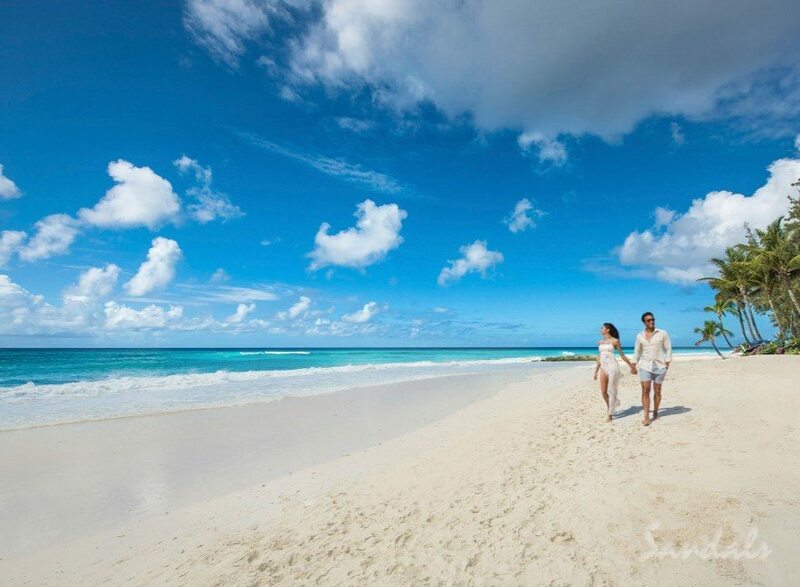 Let us help you start planning that Perfect Honeymoon! Register for your honeymoon as a wedding gift instead of toasters, crock-pots and blenders. Click here to begin your honeymoon registry!